MUST SEE! PLEASE NOTE NEW Price! All new Chandeliers and wall sconces, freshly painted, new back splash over the stove! Gorgeous! 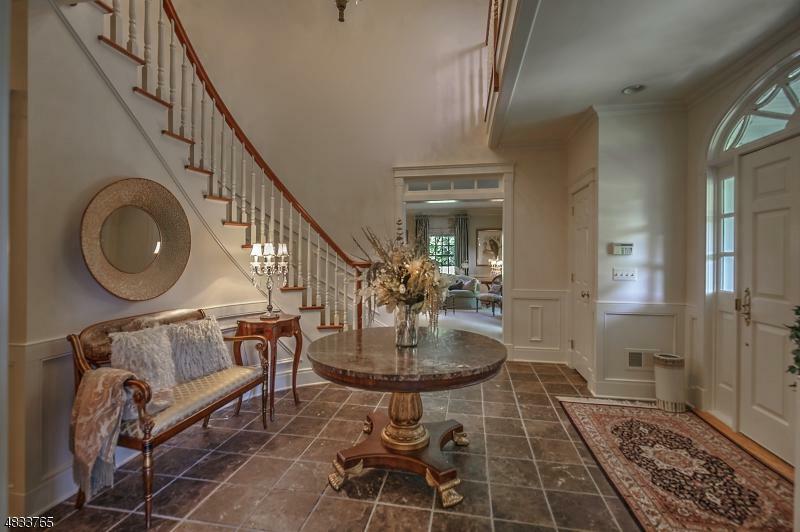 Exquisitely Designed park-like estate on private lane. NEW pics!!! 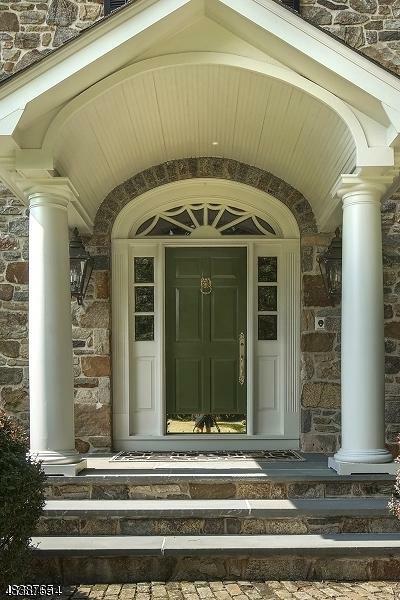 Custom designed and built fieldstone Colonial, 6 BR, total of 8.64 Acres, WOODLAND ASSESSED. House on 2 acres. 3 1/2 car oversized garage with workshop. Two BR Cottage, property fenced and gated(can be motorized),Generator, Geo-thermal heat with natural gas back up. All fireplaces gas and wood burning, Mahogany deck with pergola and remote controlled awning, gas barbecue. Renovated Master Bathroom, Foyer & Hallways 1st & 2nd floors just painted, renovated 2nd fl. bathrooms, new carpeting stairs and hallway. Cottage 2 BR,LR,DR, K, att. garage, screened porch, 1 1/2 baths.